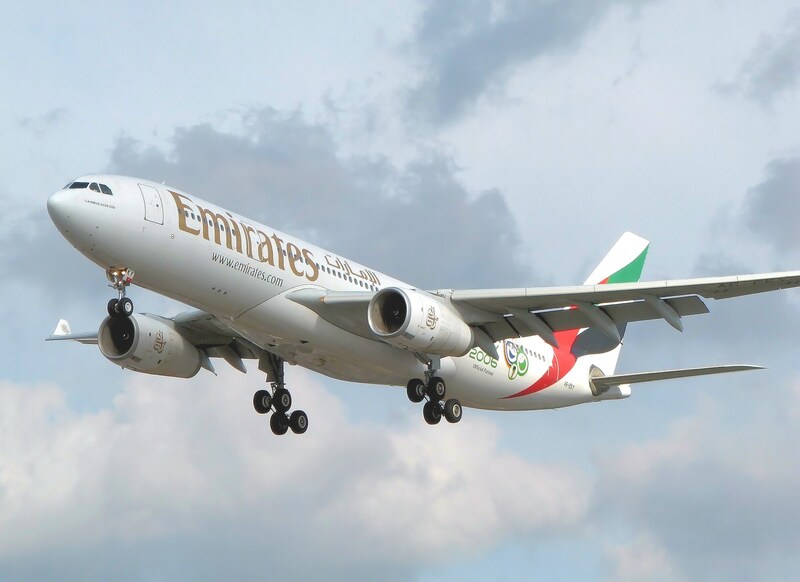 Emirates and Africa World Airlines signed an interline agreement that will facilitate better connectivity for travelers heading to and from West Africa. The one-way interline agreement will allow Emirates customers to connect to specific routes operated by Africa World Airlines starting from May 2019. Per the agreement, Emirates passengers can fly from Dubai to Accra, Ghana and then connect to a flight operated by Africa World Airlines to smaller cities throughout Ghana, Liberia, and Sierra Leone. In June, Emirates intends to increase its Dubai–Accra service from seven to eleven per week. Orhan Abbas, Emirates’ Senior Vice President for Commercial Operations in Africa, noted that the agreement reflects his company’s dedication to offering better connectivity to West Africa.